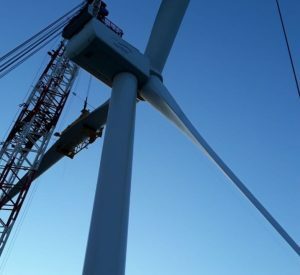 Siemens Gamesa has installed and commissioned the first prototype of the SG 8.0 167 DD offshore wind turbine in Østerild, Denmark. 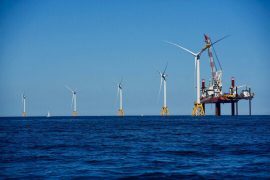 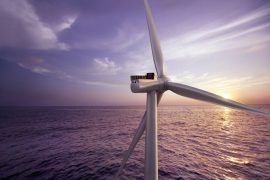 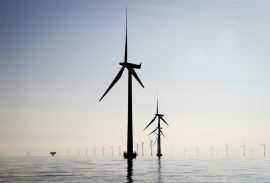 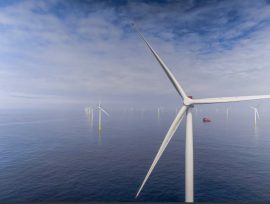 Vattenfall has chosen the new 8MW Siemens Gamesa wind turbine for its Danish offshore wind farms because it “was simply the cheapest choice in the market measured by cost per generated megawatt-hour electricity,” Michael Simmelsgaard, Head of Offshore Wind and Country Manager for Vattenfall in Denmark, said. 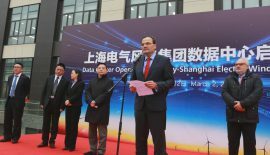 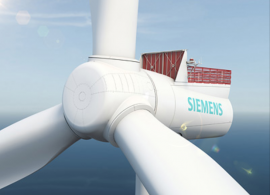 Siemens Gamesa Renewable Energy and the Fraunhofer Institute for Wind Energy Systems (IWES) have officially signed a contract for validation of the SG 8.0-167 DD wind turbine nacelle. 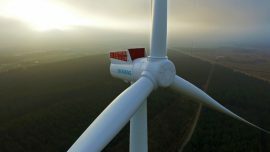 Vattenfall and Siemens Gamesa have signed an agreement for the supply of 113 Siemens Gamesa 8MW wind turbines for Vattenfall’s three projects in Denmark. 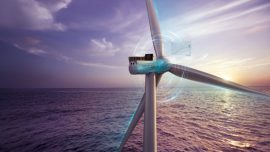 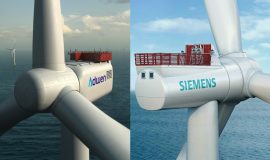 Siemens Gamesa will deliver its 8MW offshore wind turbine (D8) for two projects off the French coast: Dieppe-Le Tréport and Yeu-Noirmoutier, totalling almost 1GW, replacing Adwen’s AD8 model. 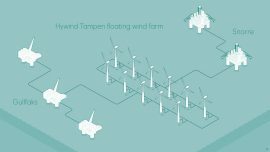 The recently created company – and the owner of Adwen – also plans to do this for Ailes Marines’ Bay of Saint-Brieuc project. 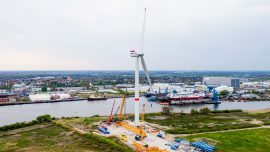 Adwen’s prototype 8MW wind turbine generator, currently under construction in Bremerhaven, Germany is now mechanically complete, the company told Offshore WIND. 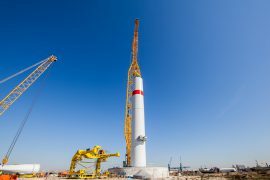 Adwen has entered the final stages of the installation of its AD 8-180 offshore wind turbine prototype in Bremerhaven, Germany. 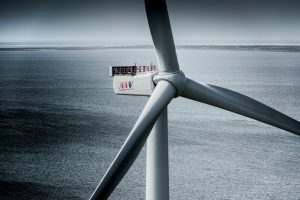 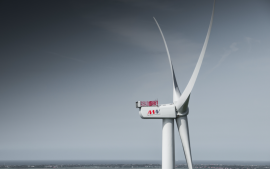 Turbine manufacturer MHI Vestas Offshore Wind is seeking over 400 production employees and engineers for its Danish production facilities in Nakskov and Lindø to help meet the increasing demand for the V164-8.0 MW turbine platform. 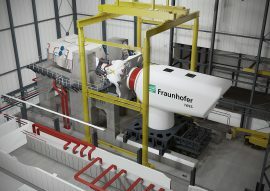 Siemens has installed the SWT-8.0-154 at the national test centre in Østerild, Denmark. 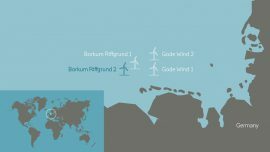 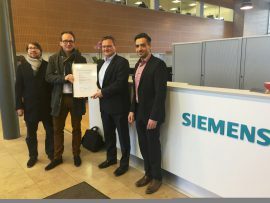 Siemens has obtained DNV GL’s Prototype Certificate for its SWT-8.0-154 offshore wind turbine, which enables the turbine manufacturer to install the prototype at the test centre for wind turbines in Østerild, Denmark, to demonstrate its performance. 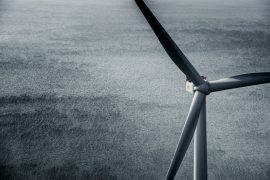 Following the approval from the German consenting authority ‘Bundesamt für Seeschifffahrt und Hydrographie’ (BSH), DONG Energy placed an order with MHI Vestas Offshore Wind for the 450MW Borkum Riffgrund 2 project, marking the largest ever order for the wind turbine manufacturer.